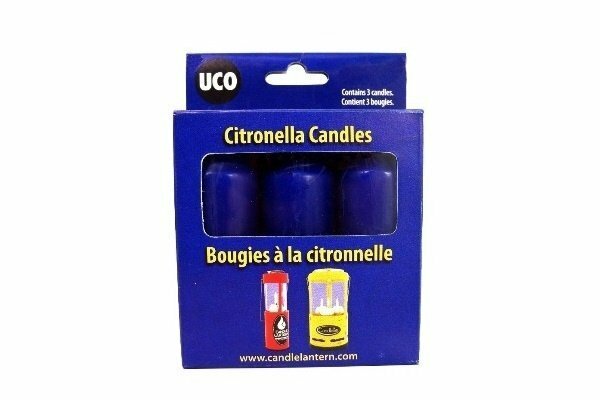 Special wax formula specially designed for use in the UCO Candle Lantern and the Candlelier. High melt temperature minimizes dripping. 9 + hour burn time per candle. Special wick provides ideal flame. Produces heat to warm tent and reduce condensation. Economical source of light. Useful for backpacking, camping, boating, at home, or for emergency lighting needs.